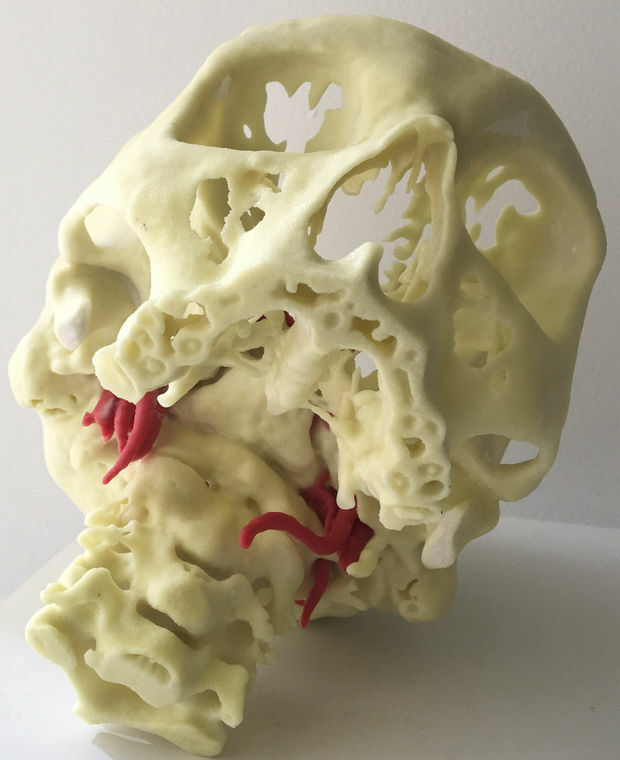 Physicians use the 3-D models made of layers of powder bound by colored glue to determine the least invasive procedure for a particular case, practice techniques in advance of an operation, and educate their patients, who can actually hold replicas of their body parts in their own hands. Brooklyn-bred & Colorado-obsessed aspiring PR Guru who can't stop listening to music. Breaking into the digital space one tutorial at a time! Helping to provide the latest info about new tech for education.